Real heroes. Not actual size. 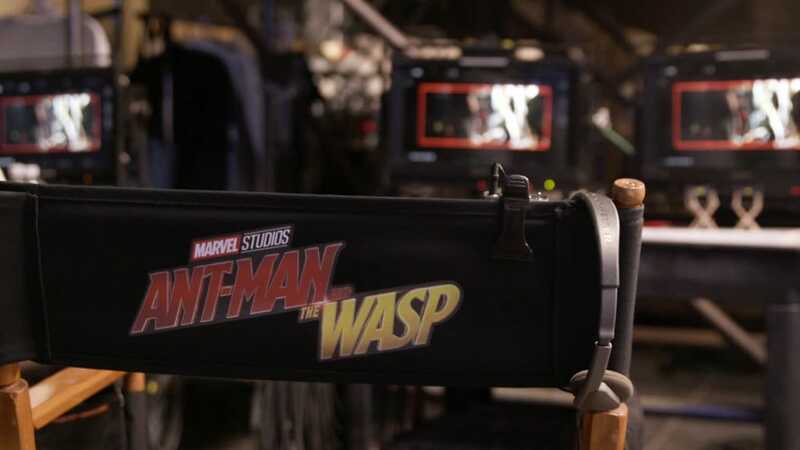 Watch the trailer for Marvel Studios Ant-Man & The Wasp. Help the team fight their way through the citadel.